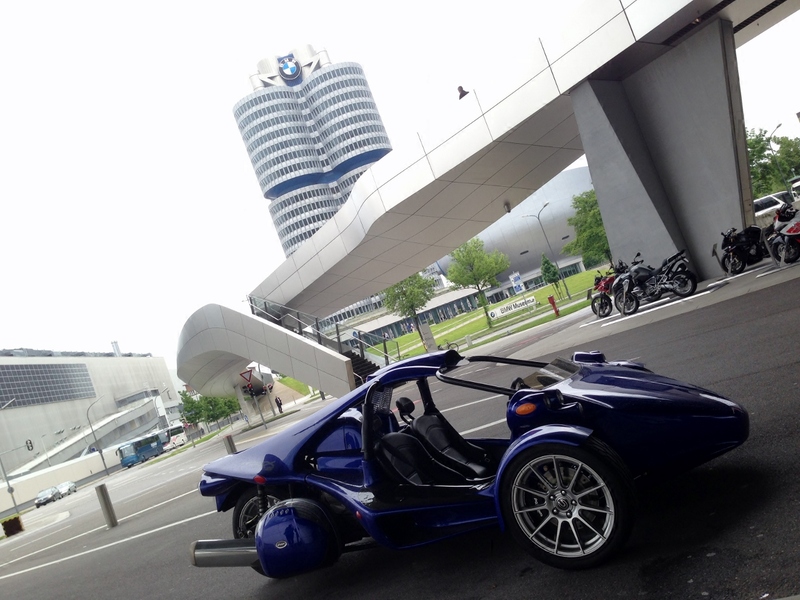 Campagna Motors is pleased to announce that they have signed a long-term strategic agreement with the BMW Group. This contract will allow the Quebec builder of the T-REX and V13R to benefit from BMW’s research and development expertise as well as provide its customers with outstanding service inspired by the German company’s legendary standards. The agreement also secures the Boucherville business with a steady supply of high-quality engines perfectly adapted to its needs. The contract firmly establishes Campagna Motors as the only Quebec success story in the world of exotic street legal limited-edition vehicles. The agreement with BMW follows Campagna’s first successful collaboration with Harley Davidson™ as engine supplier for the V13R. The company can now rely on a range of engines from well-established manufacturers known for their performance, innovation and reliability. The new relationship with BMW strengthens Campagna Motors position as a manufacturer of world-class premium vehicles and confirms the leading research and development expertise of Quebec engineers in the field of unique limited edition performance oriented exotic vehicles. 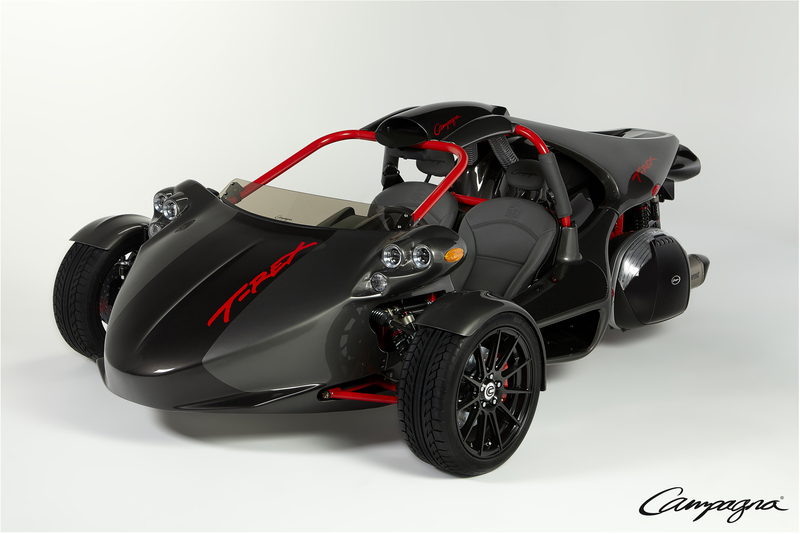 Launched in Quebec in 1995, the T-REX™ remains a great favorite due to its one-of-a-kind design and the high performance you would expect from an exotic street vehicle. Campagna’s newest release, the V13R™, launched in 2011, is powered by a Harley-Davidson™ liquid-cooled engine. Thanks to its distinctive style and remarkable handling abilities, the V13R roadster is a “must have” for any driver looking to stand out in the crowd. Since the very beginning istanbulescortimes.com Campagna Motors has produced vehicles that have generated great interest among numerous celebrities worldwide and enthusiasm for its products continues to grow year after year.